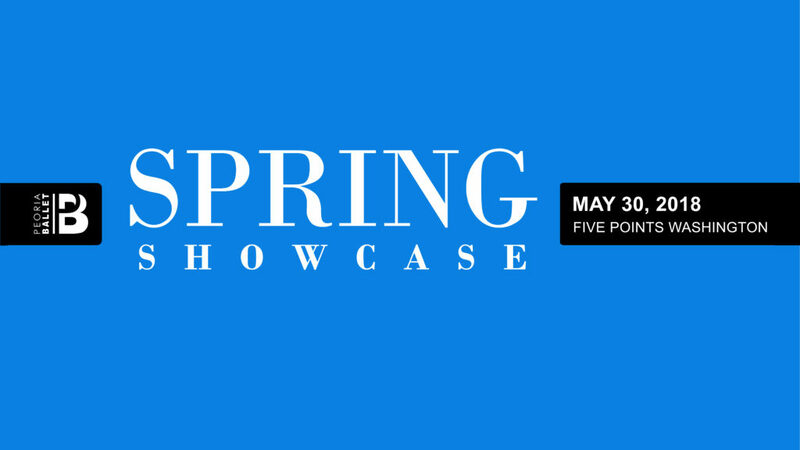 Join us for our annual Spring Showcase at Five Points Washington as the entire Peoria Ballet performs to show what they accomplished during the school year. Each class performs one piece featuring the skills learned during the year. A wonderful evening to conclude the season. May 30, 2018.